Cave Run Lake provides great fishing opportunities. The lake supports plentiful crappie, bluegill, catfish, and largemouth bass. The lake is also known as a premiere Muskie lake. 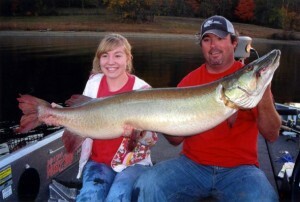 The current state record Muskie came from Cave Run Lake. Spring and Fall are the prime times for a trophy Muskie catch although some fish are caught in the warmer months. The lake has several areas of submerged timber that provides excellent fishing cover. For more information please see the Kentucky Department of Fish & Wildlife Resources Fishing Regualtions page. Please scroll down to the Special Fishing Regulations section for Cave Run Lake to find special size limits for Cave Run. The lake provides many boating opportunities for the public. 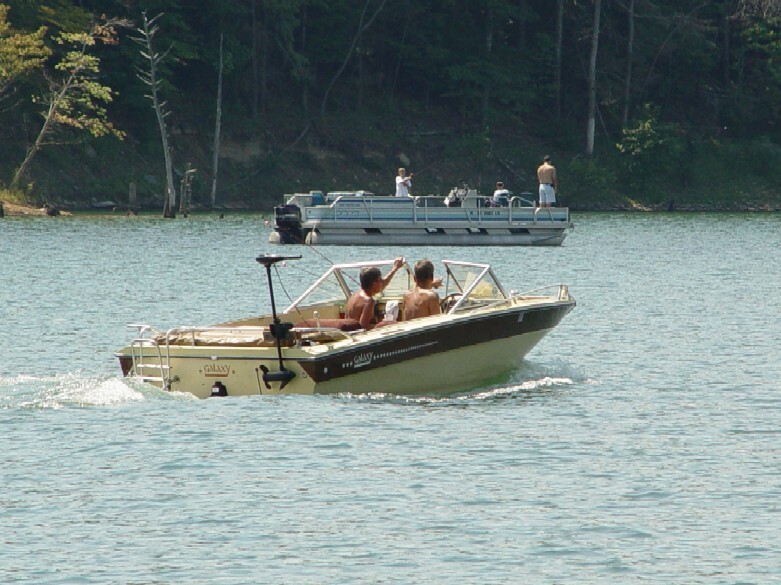 No matter what type of boat you have, Cave Run Lake provides an excellent outdoor experience. No ski areas and shallow water areas are marked for boater safety. The lake has two full service marinas, one located on each end of the lake. For more information please see the US Army Corps of Engineers Cave Run Lake web page. Cave Run Lake and the surrounding National Forest areas have several campgrounds and facilities near the lake. 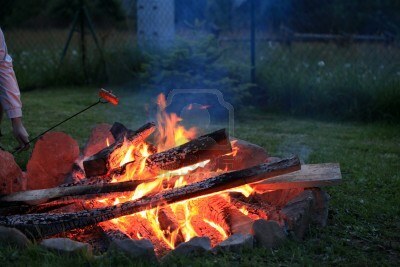 Twin Knobs and Zilpo campgrounds feature highly developed campsites. Clear Creek recreational area features semi-improved campsites and Clay Lick recreational area features a boat-in primitive campground. For more information please see the US Army Corps of Engineers Cave Run Lake web page. 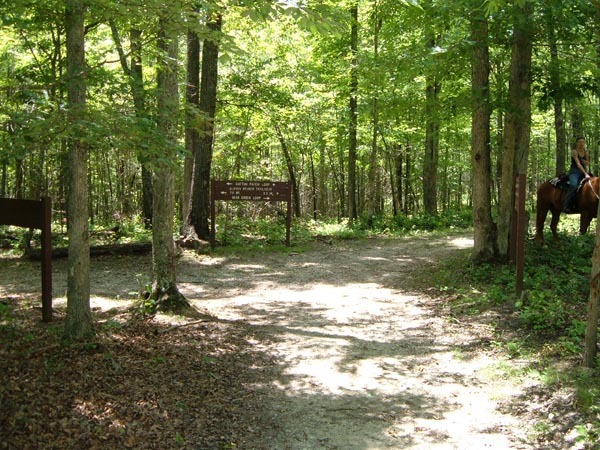 Many of the National Forest trails are open for horseback riding, hiking, and mountain biking. Individuals from all over the region travel to Cave Run Lake to ride their horses along the meandering trails in the forest. For more information on horseback riding, hiking, or mountain biking please visit the US Forest Service Daniel Boone National Forest Recreation web page.